Want to drive in Singapore, but are unsure of how to do just that? Don’t worry — we’re here to help with our two-part guide on how you can start driving around Singapore. After all, driving is an essential skill that everyone should at least learn, even if they do not plan on driving immediately. In the first part of this two-part series, we went through the entire process of how to obtain an official Driving Licence. Now in part two, we will discuss how you can convert a foreign driver’s licence, as well as some tips to make your driving experience in Singapore a whole lot better. As we mentioned in part one, Singapore citizens are able to start driving once they have obtained their driving licence, if they are at least 18 years of age and after they have passed all the required tests. 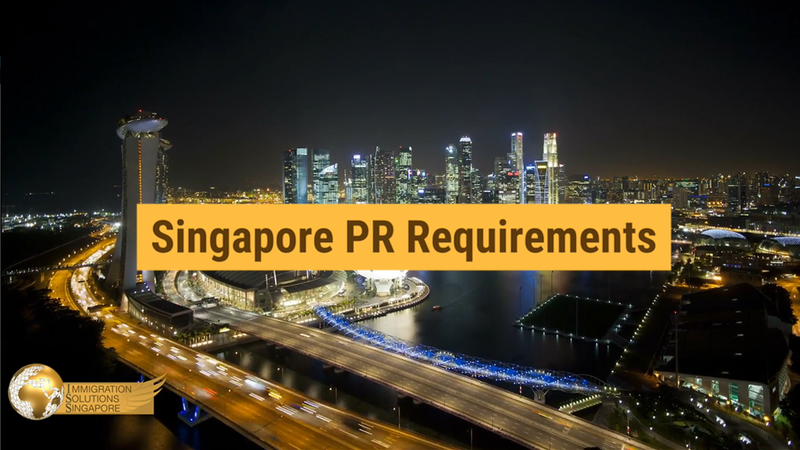 On the other hand, foreigners and Permanent Residents (PR) will need to convert their existing foreign driving licences if they want to drive on the road in Singapore. New PRs will need to convert their foreign licences immediately, but foreigners have a bit more leeway. Foreigners who are at least 18 years old and possess a valid foreign driver’s licence are able to drive in Singapore for a period not exceeding 12 months, after which they must apply to convert their licence to a valid Singapore driving licence. Additionally, your foreign driving licence must be in English — if it isn’t, you must have a valid International Driving Permit (IDP) as well. The conversion process from a foreign driving licence to a Singaporean one is relatively simple. You will need to visit one of the three driving schools in Singapore — as stated in part one of this series — and register for the Basic Theory Test (BTT). This test will mostly present questions that will test what you know about road safety rules in Singapore, and only when you pass your BTT will you be able to obtain your fully converted Singapore driving licence. Remember that you have to obtain a score of at least 45 out of 50 if you want to pass, so you should study and brush up on your knowledge of Singapore’s roads if you are unfamiliar. Now that you’ve finally gotten your driving licence, you can finally hit the roads! Of course, first you’ll have to get a car, and you can either buy or rent one. When you do, here are some things you should keep in mind when you’re driving in Singapore. This should probably go without saying, but you need to obey all the rules on the road. When you studied and sat for your theory tests, you would have been familiarized with most of these rules. These include slowing down when approaching a green light junction in case the light changes and keeping at least a 1.5-metre space between your vehicle and any cyclists on the road. Of course, there are more to follow, and if you do not, you will be penalized with demerit points if you are caught by the Traffic Police. Accumulate more than 24 points and your driving licence will be suspended, and if you continue to flout the rules, your licence could be revoked entirely. One of the major rules you should definitely follow is to never ever drink and drive. Consuming alcohol dulls your senses and causes impaired judgement, so you will not be in a fit state to drive. When you drive under the influence, you may lose control of your vehicle and are not just endangering your own life — you’re a road hazard that can cause other people to get injured or even killed. Singapore has harsh penalties in place for drink drivers — a fine of up to S$5,000, which may or may not also include a jail term of up to six months, and your licence will be revoked as well. Cars may be a convenient way to get around, but they do require some TLC at times. If you want to avoid breakdowns or any unexpected accidents, you will need to keep your vehicle in tip-top shape. This includes checking the engine oil, brake and coolant fluid, tyre pressure and quality, and making sure the battery still has juice. If you’re not able to handle these tasks yourself, visiting a mechanic at least once every quarter for regular servicing is a good idea. The Land Trasport Authority (LTA) of Singapore implements a toll system to control the number of cars on the road. 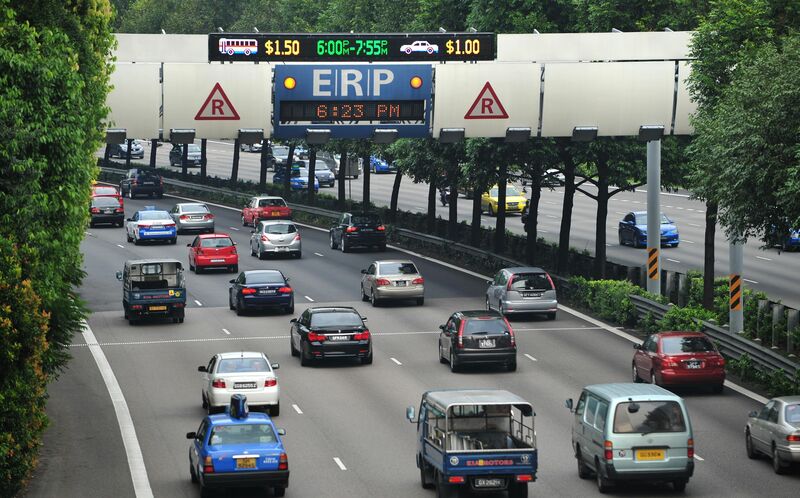 This is called the Electronic Road Pricing (ERP) system, and it is as an electronic gantry that deducts fees from the In-Vehicle Unit (IU) that comes in all Singapore-registered vehicles. Drivers insert a CashCard that they can top up into the IU, and when their vehicle passes through an active gantry, the fee is automatically deducted from the CashCard. You’ll never know when you’ll be driving under an ERP gantry, so it’s always a good idea to keep your CashCard topped up, just in case.